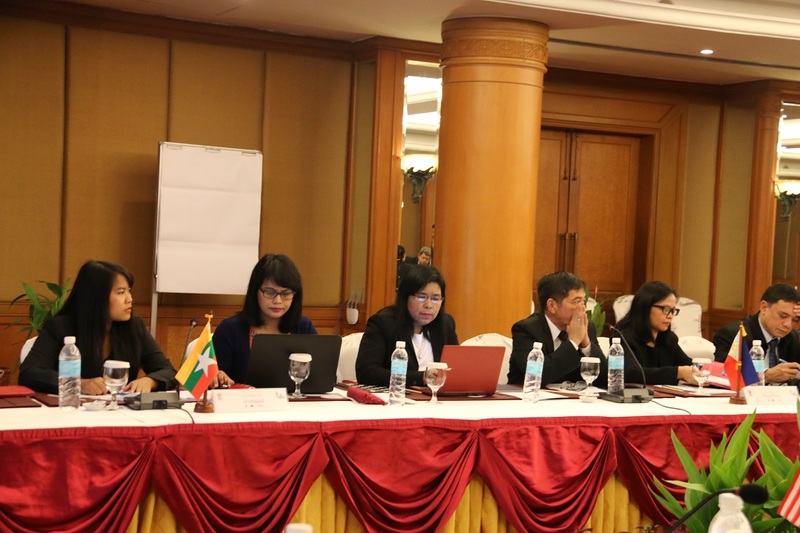 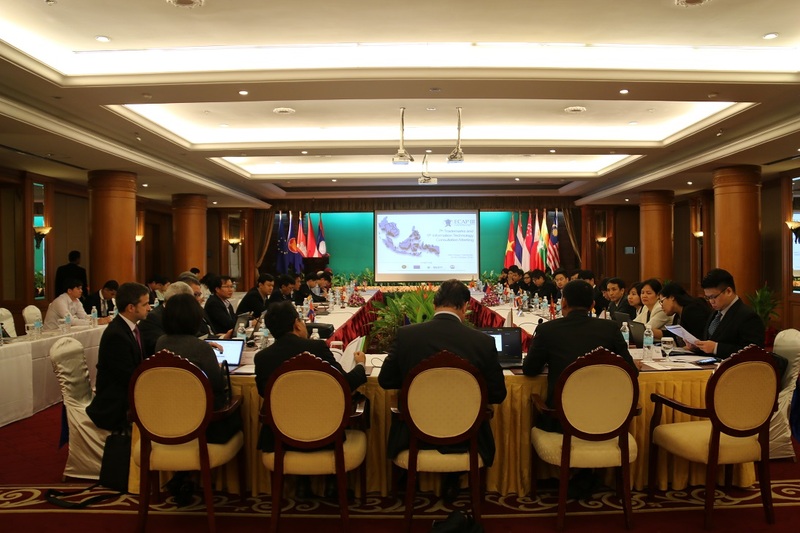 A Joint ASEAN Trademark and IT Consultation Meeting took place Siem Reap, Cambodia from 24 to 26 October 2016. 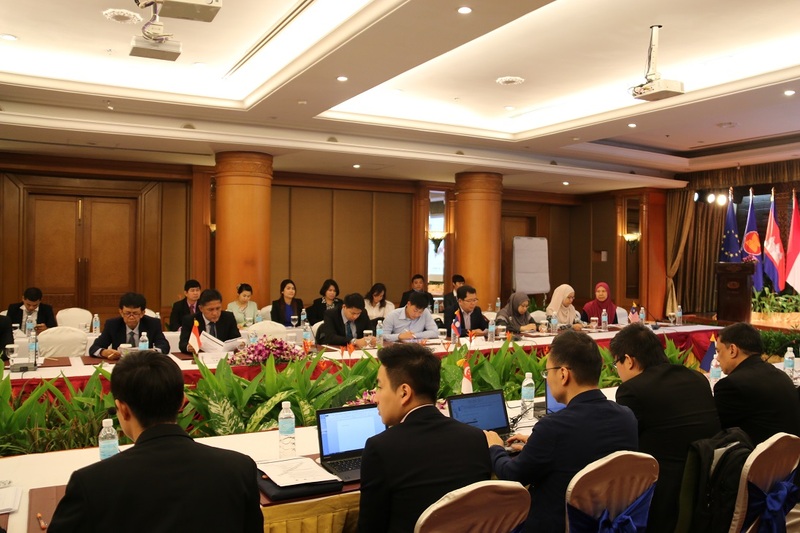 The joint meeting was held back to back to the sixth meeting of the ASEAN Trademark Cooperation Task Force and in line with IT Missions. 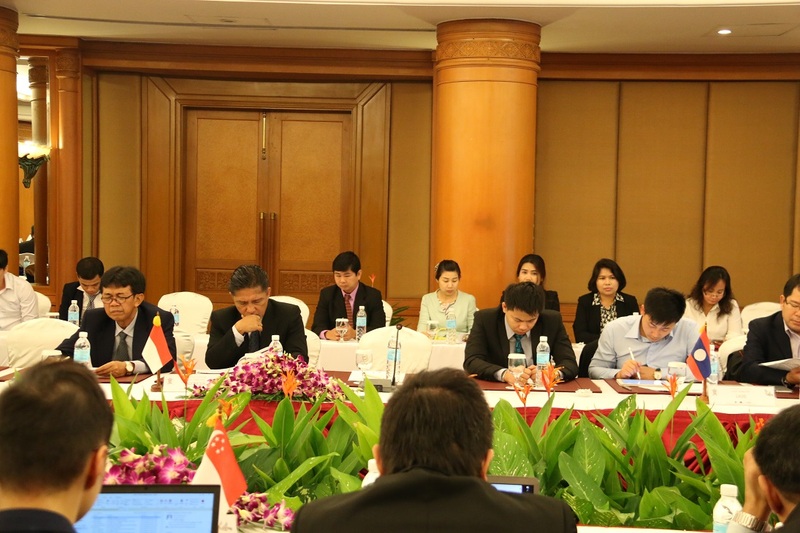 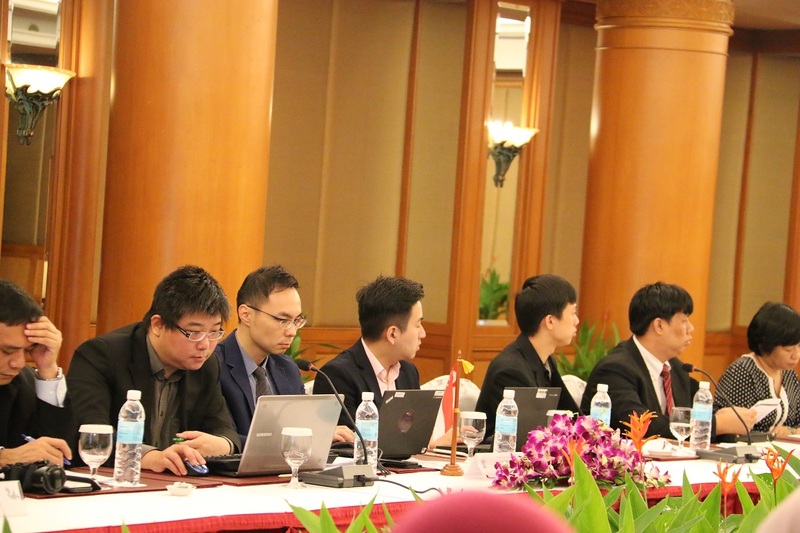 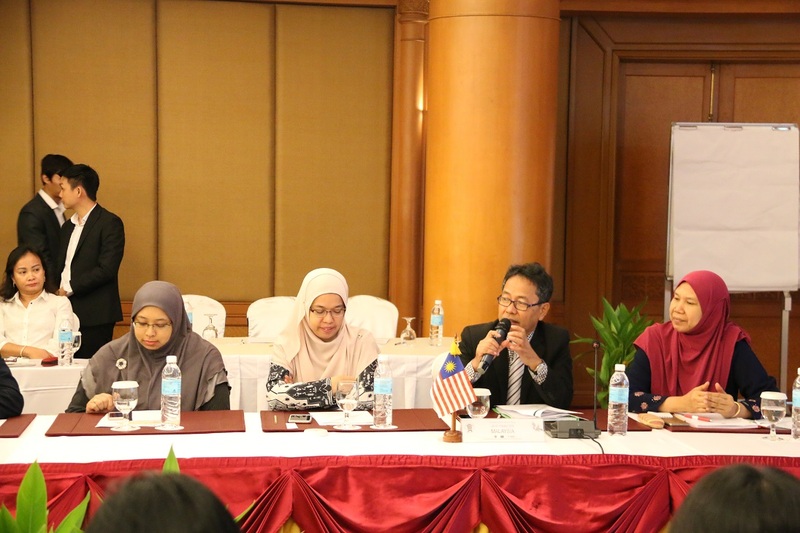 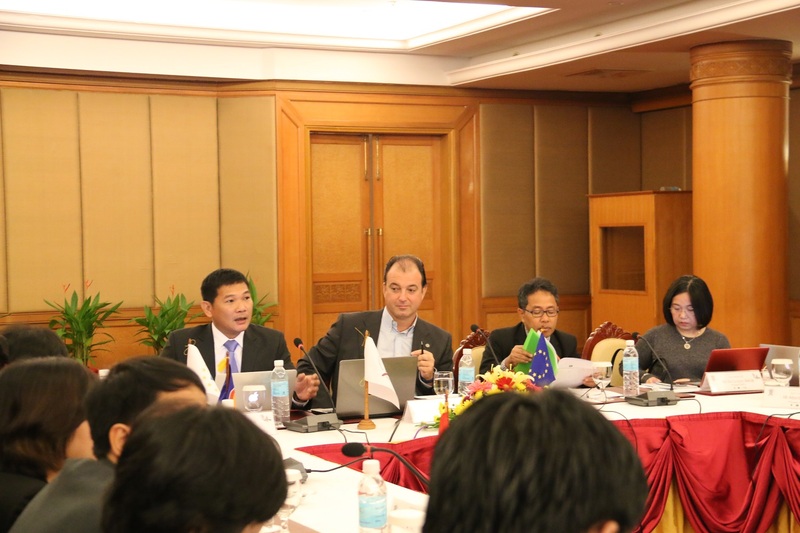 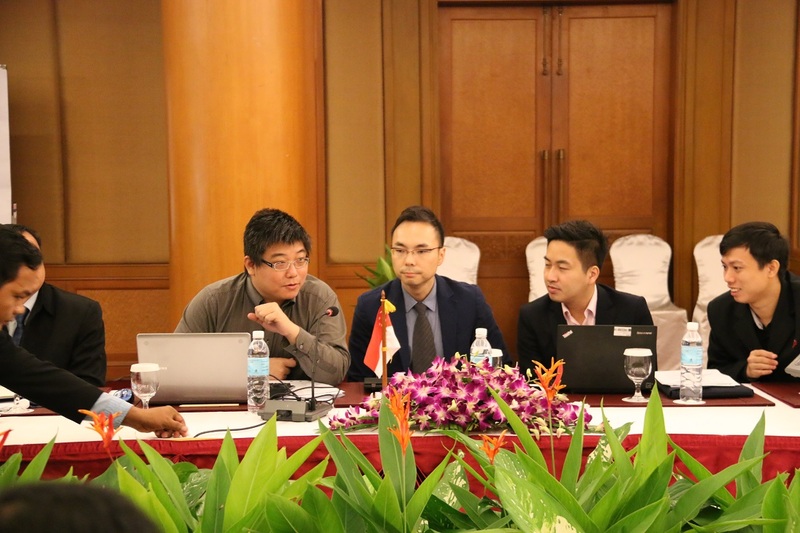 The joint meeting was attended by members of the TM Task Force and senior IT representatives from the ASEAN IP Offices and the ASEAN Secretariat, as well as the ECAP Project Leader, the ECAP IP Expert, the ECAP IT Experts, and the Madrid IT Expert. 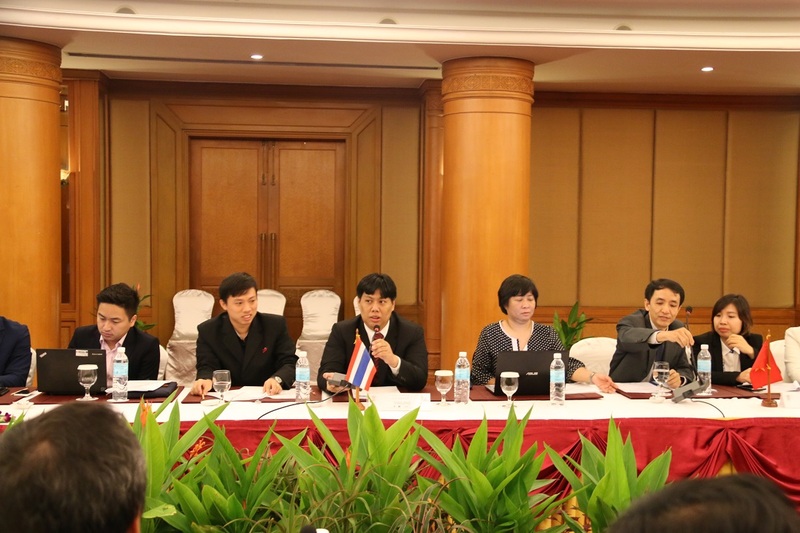 The objectives of the meeting were to follow up on the progress of the trademark-related initiatives supported by the ECAP Project and assist the TM Task Force in carrying out their mandate under the AWGIPC; discuss IT-related regional issues, follow up on agreements and recommendations made during the TM and IT Meeting held in May 2016; and continue discussions on the handover of the ASEAN IT Tools to the ASEAN Member States.